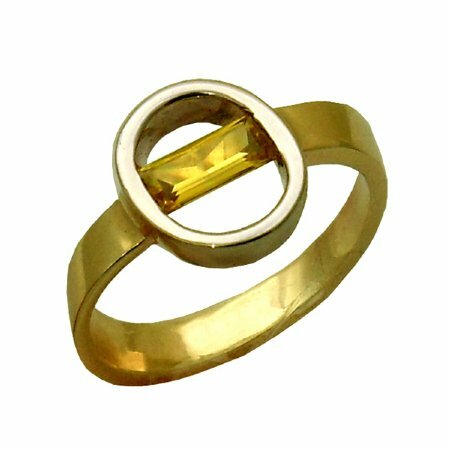 This ring design seamlessly fuses gemstone with precious metal. Its unique form features a baguette cut sapphire that sits inline with the ring band itself. A whitegold halo embraces the stone and gives the ring a stunning two tone appearance. Select a baguette cut gemstone of your choice.....Sapphire, tourmaline, diamond or many others. 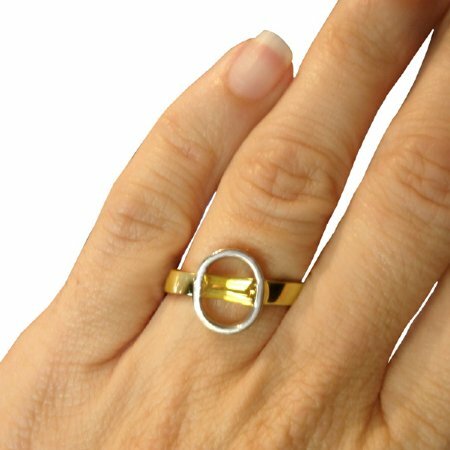 The Trace Stone Ring can be created in a combination white gold, rose gold or yellow gold in your preferred carat weight. Prices start from $1200. Please email us for a quote.